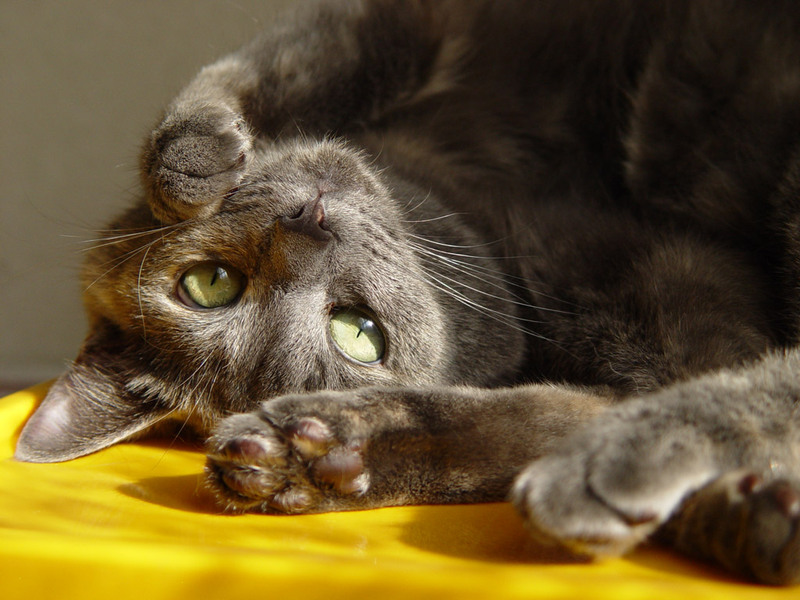 Download desktop wallpaper Cat upside down, stretching and showing off, a photo and wallpaper, cats, cats. Desktop Wallpaper Cat upside down, stretching and showing off, a photo and wallpaper, cats, cats. To view the wallpaper Cat upside down, stretching and showing off, a photo and wallpaper, cats, cats. in full screen, click on the picture left mouse button.